All funds raised will go directly to Living Beyond Breast Cancer . Living Beyond Breast Cancer provideshttps://www.lbbc.org/about-lbbc programs and services to help people whose lives have been impacted by breast cancer. Our goal is to provide information, community and support that you can trust, is easy for you to access and respectful of you and your situation. All our resources are carefully and frequently reviewed by some of the country’s leading healthcare experts and informed by people living with breast cancer. 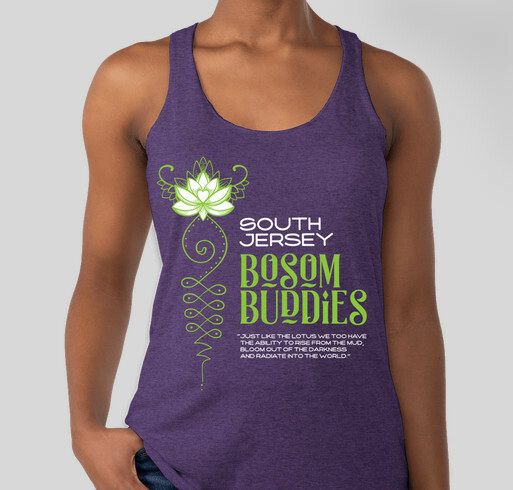 Share Why You Support "South Jersey Bosom Buddies"